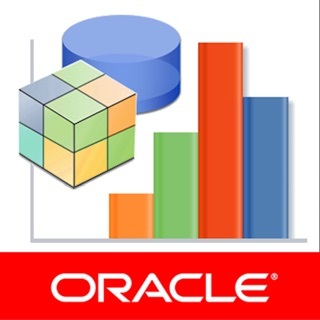 Download the app and open the included Free Demo to find out more about Oracle Latista Field Management. 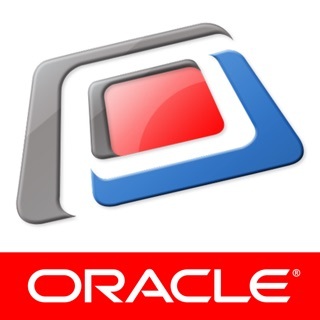 Oracle Latista Field Management is the most comprehensive and easy-to-use construction quality, commissioning, and field management application for the iPad and iPhone. Oracle Latista Field Management handles QC, punch list, commissioning, and safety issues and inspections by bringing your project’s documents into the digital age and out in the field. It even brings BIM (building information modeling) out of the office and into the field. Users can create issues directly on project drawings, complete inspection forms exactly as they will appear on paper, and manage complex, customizable project workflows, all from the field and without inefficient, manual data entry after the information is captured. 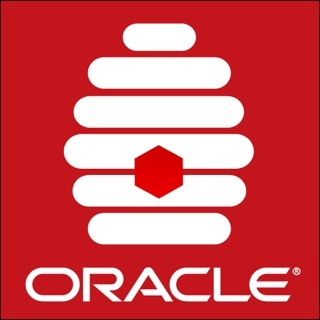 This app is one part of the Oracle Latista Field Management Cloud Service that keeps projects in sync and on track. As your tool number one tool in the field, Oracle Latista Field Management Cloud Service delivers the set-up, reporting, and controls that help you save money, reduce defects, and win more business. * Create fully populated issues directly on project drawings in two simple steps: drag and drop. Add photos directly to the plan using the camera mark-up tool and make sure that issues are fixed right the first time. * Scan equipment barcodes to find items instantly with no typing required. 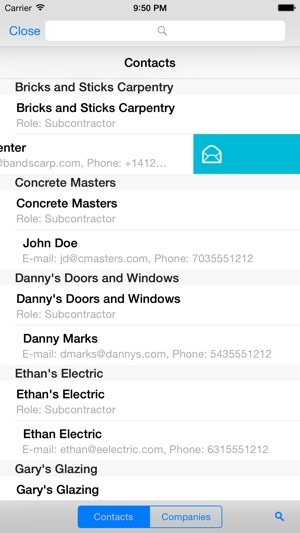 Manage workflows, track progress, and complete commissioning steps directly on the iPad. Sync the data back to the Latista cloud solution for project-wide reporting and metrics. * Bring BIM out of the office and into the field, providing a detailed 3D model of your project along with all of the information you need to inspect and commission project equipment. BIM functionality is only available on the iPad. 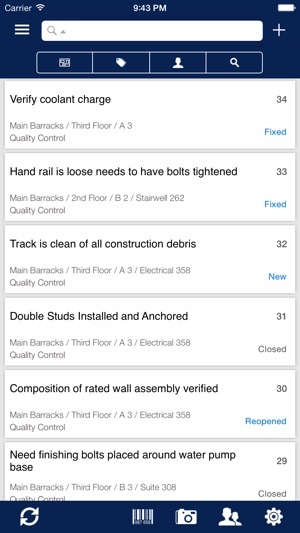 * Easily and quickly manage quality control, punch list, safety and commissioning issues on the iPhone, and expedite specific issues by sending text messages directly from the app. * Industry-leading load times, clearer iconography, document rotation, and thumbnail navigation facilitate collaboration. 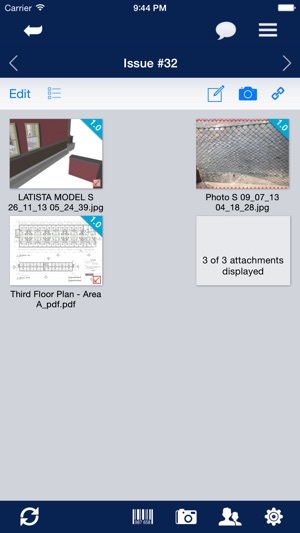 Go beyond PDFs and images; open Microsoft Word, PowerPoint, and Excel documents directly in the Latista app. * Don’t take our word for it. Download the app and start playing with a free demonstration project today! You’ll see why Latista is recognized as the best field management tool in the industry. Minor bug fixes and changes to ensure a consistent and stable experience. The app simply doesn't allow me to try it out. It asks for way too much information, obviously trying to get a sales foothold, but it crashed even after providing that. Sorry. I need a straight-forward business-grade app that does what I need it to do without jumping through hoops. The latest version of the Latista appfeels like a step backwards. The best and easiest to use feature from the original app was to create an issue directly from the document and attach a screen capture. There is still the option to do this however it doesn't work. It constantly attaches the full document making it hard to clearly identify the issue at hand. In addition the clouds are now left on the original document making it hard to identify clearly when there are multiple issue in the same area since they overlap making them illegible. 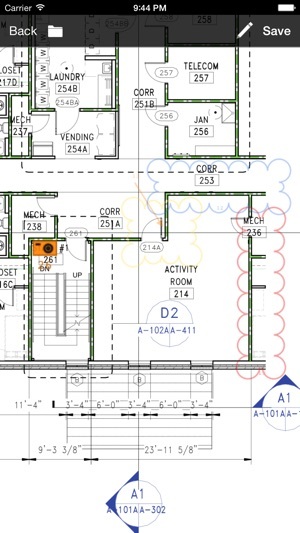 The document annotations also no longer show up on the issue attachment when one views it on the Latista website making it useless when sending to a subcontractor since they cannot tell where it is. Another step back is the deletion of the freehand mark-up tool as noted by other reviewers. Given the licensing cost of Latista it is best that companies explore all options prior to committing to using it. It is also important to understand the it is still very much a work in progress. This application in invaluable in the construction industry to assemble completion lists throughout the progress of the project, and to track the items on this list from conception to completion. The ability to note deficient items, take a photograph of the deficient item, and mark up on a drawing where the deficient item is, saves substantial time. 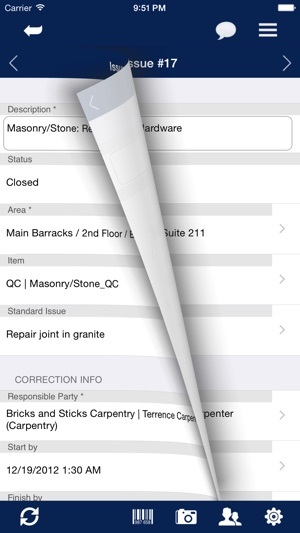 This program works best on a project where multiple iPads are available for the subcontractors to check out, and the specifications are written to require the subcontractors to use this software to close out their own items. The only negative I comment I have are minor comments with the positioning of access points on the user interface. Other than that, a very useful application for anyone in any industry requiring a laundry list of items to be complete before the end of a project. Copyright © 2008, 2017, Oracle and/or its affiliates. All rights reserved.